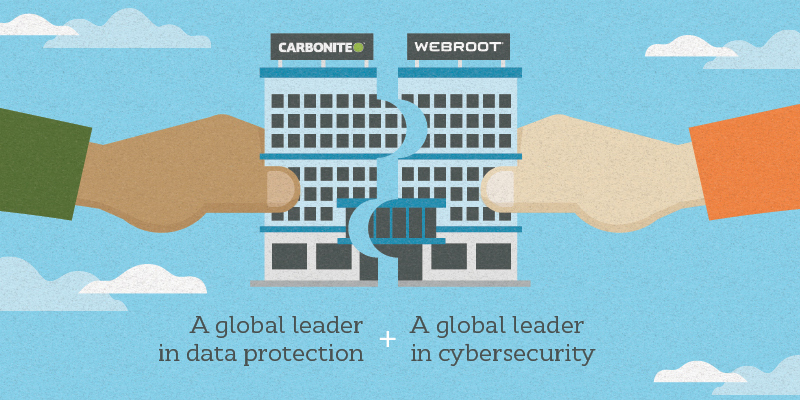 I’m excited to share that Webroot has entered into an agreement to be acquired by Carbonite, a leader in cloud-based data protection for consumers and businesses. Why do I think this is such good news for customers, partners and our employees? For customers and partners, the combined Webroot and Carbonite will create an integrated solution for their top security needs today and a platform for us to build upon in the future. When surveyed, SMBs and MSPs consistently name endpoint security and backup and data recovery services among their top priorities. For our threat intelligence partners, the addition of new data sources will make our threat intelligence services even more powerful. 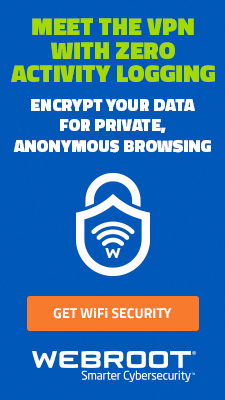 We see great opportunities ahead building on the solutions you trust—endpoint and network protection, security awareness training and threat intelligence services—and extending them to backup and data recovery and beyond. For employees, we see a great future of growth for a team with a shared culture. 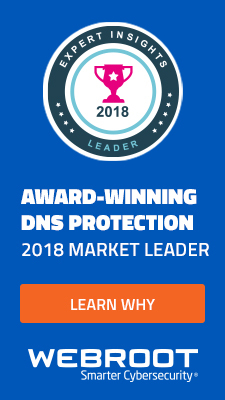 Both Webroot and Carbonite have tremendously talented team members who together will bring even more innovative solutions to market. But, just as important, both companies have a culture of customer focus, where customer success is the ultimate proof of company success. Until the transaction closes, we must operate as separate companies. After close, which we expect to happen in the first calendar quarter of 2019, I look forward to sharing more information about our plans. The same commitment to customer care and support. You will have access to your same account reps and award-winning customer support team. Future solutions that combine Webroot’s threat intelligence driven portfolio with Carbonite’s data protection solutions. Extended sales channels and partner ecosystems. Carbonite partners will provide additional channels for Webroot to reach new customers and partners worldwide. The most important point I want to underline is that our commitment to you will not change, and we are just expanding the family of people dedicated to building great solutions to protect you and your customers. 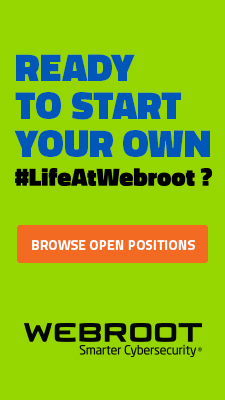 Mike Potts brings over 25 years of experience spanning the application and security sectors to his role of president and CEO of Webroot. 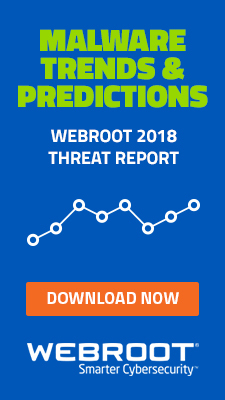 He leads Webroot’s strategic direction and day-to-day operations, focusing the company on providing the most innovative and reliable cybersecurity solutions and threat intelligence for consumers, small businesses, managed service providers, and technology partners. 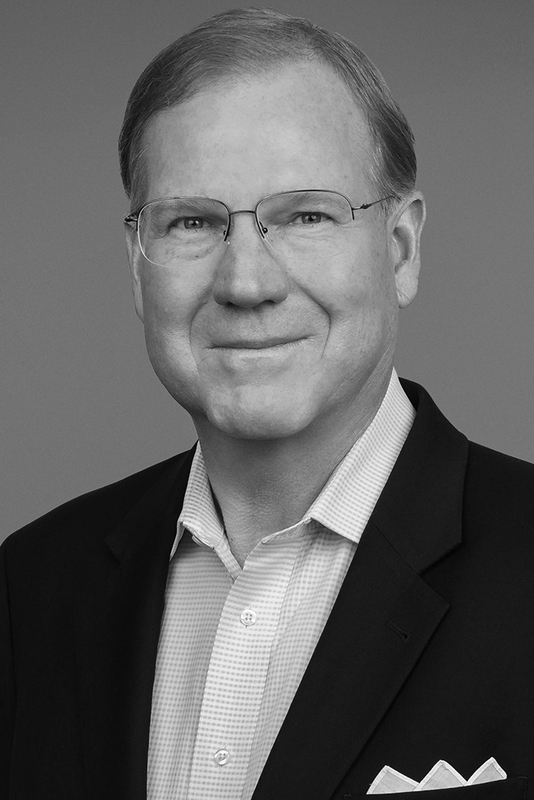 Prior to Webroot, he served as an integration executive in the security business group at Cisco, following the acquisition of Lancope in 2015, where he served as president and CEO. Potts has held executive management roles at AirDefence, ClickFox, Jacada, and sales and marketing roles at MSA.